Final Sale Shoes: Up to 70% Off! Clearance shoes for the whole family. 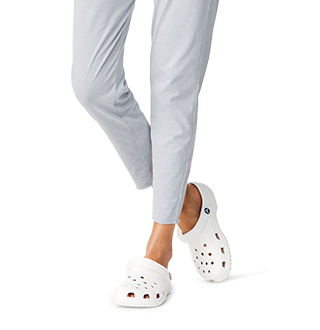 Your favorite Crocs at prices that are too good to pass up. 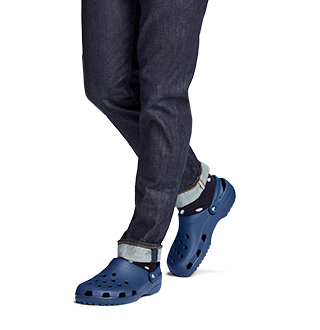 Are you a Crocs fan? Then we think you'll be a fan of these prices! 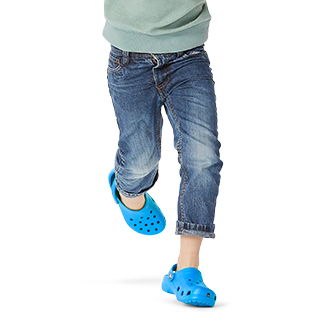 Find your favorite pairs of Crocs shoes at prices that are too good to pass up. Our Final Sale collection features clearance shoes at significantly discounted prices. 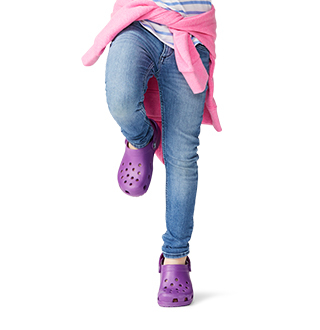 Get the shoes you've always wanted at prices you can't ignore - shop deeply discounted shoes for the whole family from Crocs Final Sale today! .